The Ragman's Daughter | Movie4Cast - The Most Complete Movie Community Platform! Based on the Alan Sillitoe short story. Tony, a worker at a cheese factory, is also a petty thief. 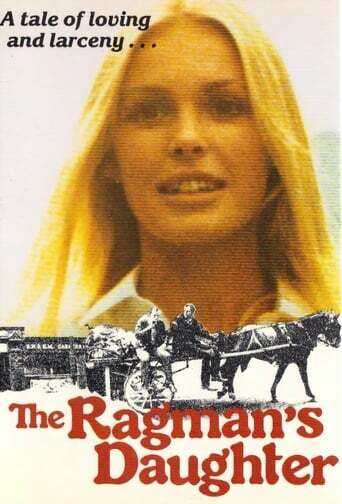 He moves from robbery after robbery until he meets Doris, the daughter of the local ragman. Slowly, he falls in love with her and must decide whether he will stay a thief or start a new life with Doris.